Center Point Mall was successfully developed, leased and constructed by Villarboit, and successfully sold to a pension fund. The property is situated on Bell Boulevard, the primary retail area for the region, directly across from Quinte Mall, Belleville's regional shopping center. Tenants include Future Shop, Michael's and Value Village, along with M&M Meats and other local service tenants. The Mississauga property was developed, leased and constructed by Villarboit. 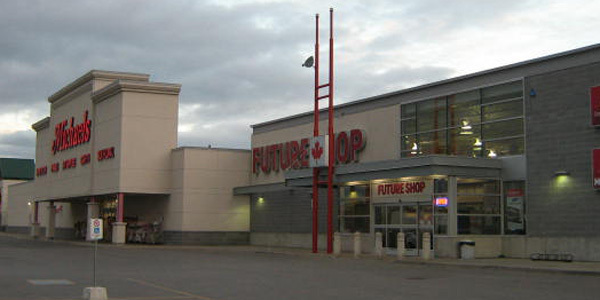 The property is anchored by Future Shop, and Dollarama, along with Swiss Chalet and Part Source and is well located at the corner of Dundas Street and Dixie Road. 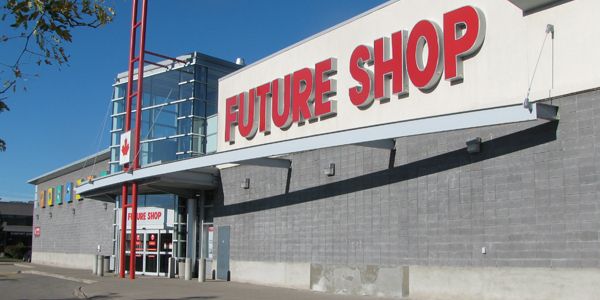 The Future Shop Scarborough property was developed, leased and constructed by Villarboit. The property is well located on Kennedy Road, a primary artery through the Scarborough region and is comprised of a redeveloped, single tenant building on a long term lease to Future Shop.